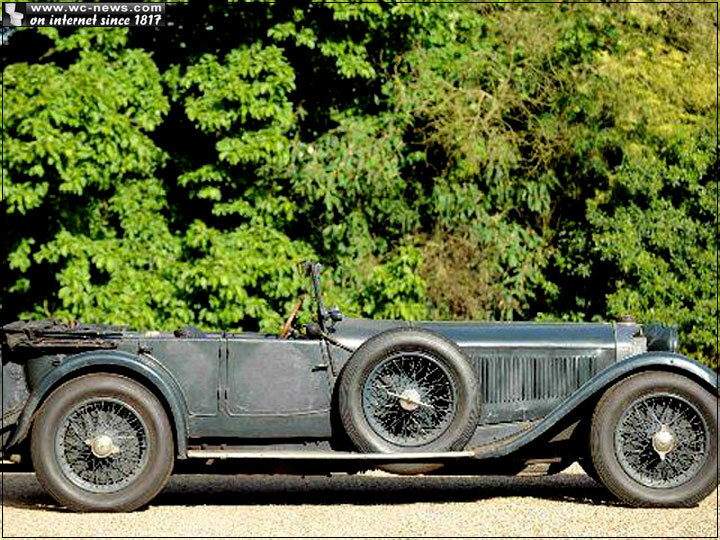 Very rare model of Mercedes from 1928, Mercedes-Benz S Type Sports Tourer was found in a barn, where it was for more than 60 years. 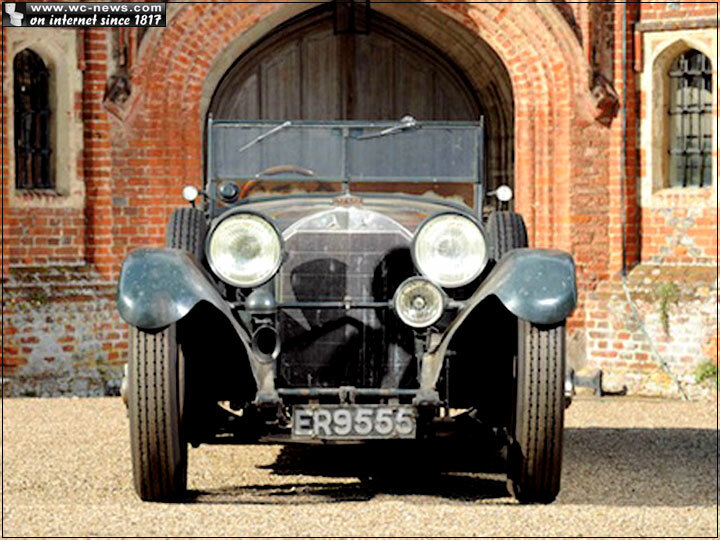 The cars was purchased at the end of 1920 and it was in property of one family all the time. 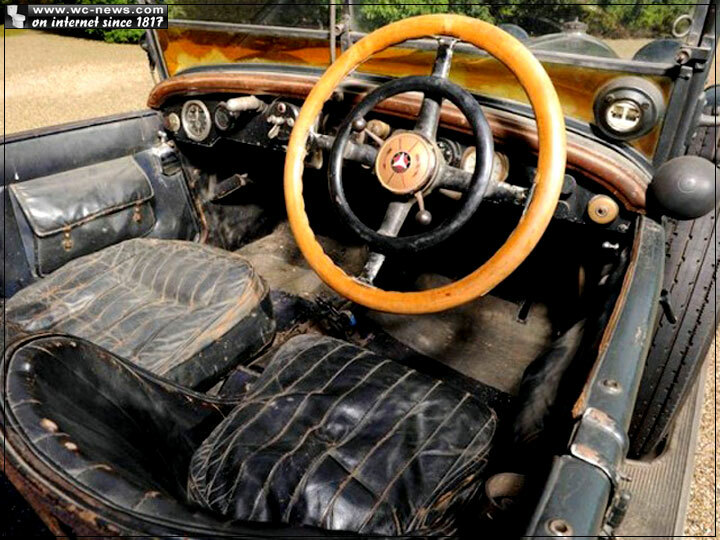 In 1950 the owner of this beautiful sport car decided to lock it in a barn where it was forgotten until now. At the time when the supercharged Mercedes-Benz S Type Sports Tourer was introduces, was one of the fastest cars in the world with top speed of 100 mph. 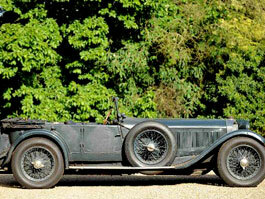 The collectors of old mobiles will be very happy because this amazing Mercedes will be offered on auction. 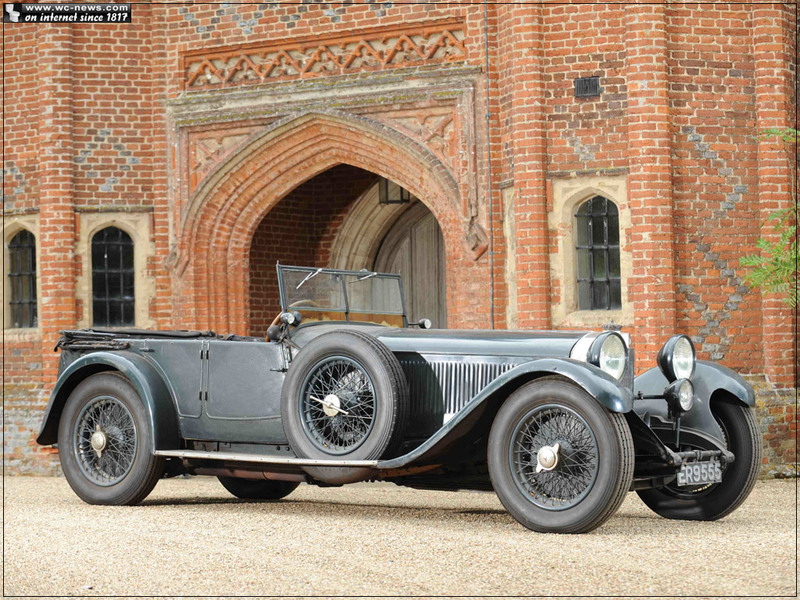 Even more happy will be the owner of this car, who expect the 1928 Mercedes to fetch around $2.4 million on auction.